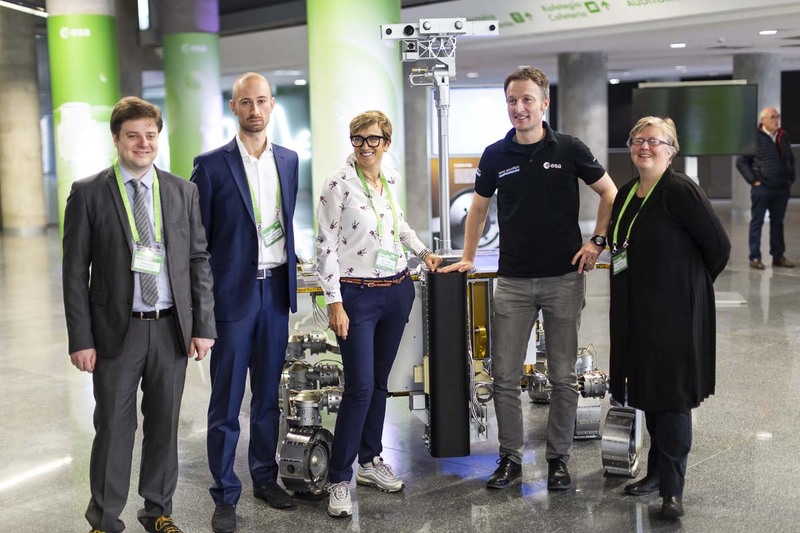 At the Space Exploration Masters, organized by ESA the 31st October 2018, the RISE (Resilient Integrated Structure Element) team impressed the jury, and got awarded by a ticket to the ISS. “The team, composed of Picosats and the Department of Engineering and Architecture of the University of Trieste, won a 4-month ticket to validate their hardware in spaceflight conditions using the ICE Cubes experiment facility aboard the International Space Station run by Space Applications Services that sponsored the competition and the prize with a value 50 000 Euros”. This is a great result of our everyday passionate work for changing the small satellite world. See you on the ISS!